Several years of research and collaboration with customers have allowed the Norbec design team to develop robust and durable door frames tailor-made to ensure both resistance and waterproofing. All doors can be combined with a choice of frames depending on its final use. Doors can either be recessed or mounted on the surface, depending on the chosen frames. Doors 36” (914.4 mm) and less are mounted directly on a standard width 47” (1193.8 mm) panel. 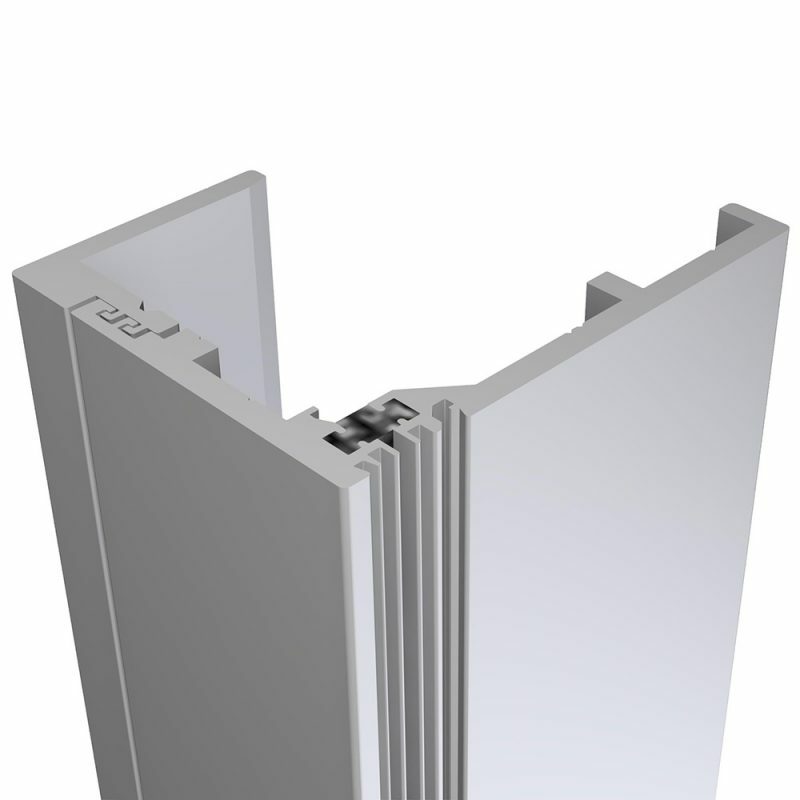 Doors over 36” (914.4 mm) are made from an “L” aluminum frame with a thickness of ½” (12.7 mm). For freezers, a system, by default, integrates the double heating wire within the desired profile.